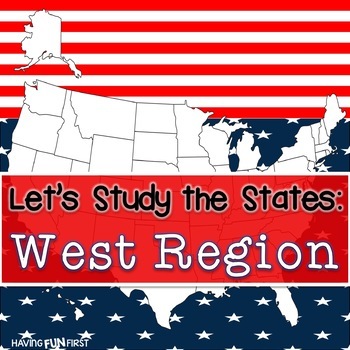 Time for researching the United States? 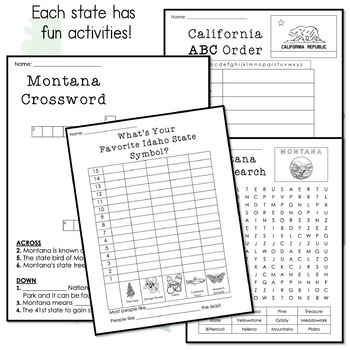 This Bundle includes all 10 west region states. 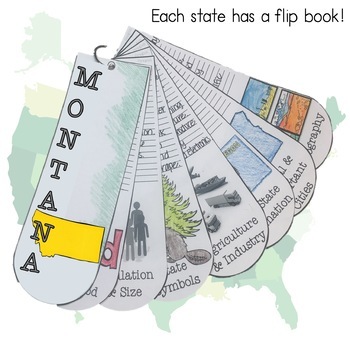 Over 900 pages of activities to help bring geography, research and social studies to life when doing a state study. 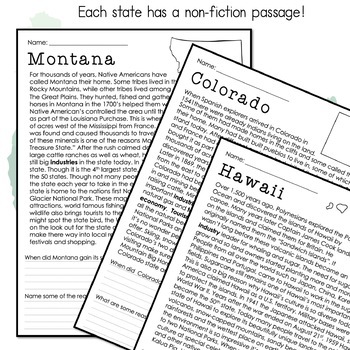 These non-fiction units incorporates writing, reading, math, art and more.